The wriggle of narrow streets in Barcelona’s old town pulsate with centuries of history plastered with new-age artisan shops, designer bars, and authentic restaurants. Through the mishmash of tight laneways and through charming squares you’ll find a fairy tale version of Barcelona around every twist and turn. 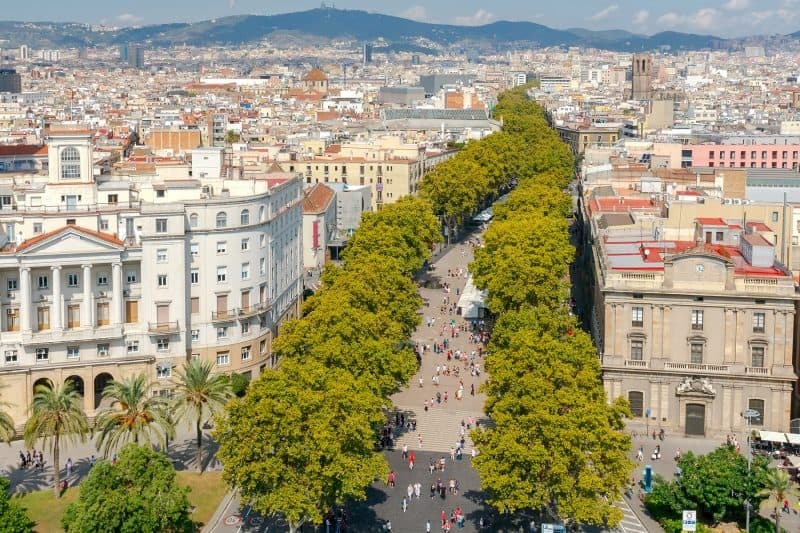 This district comprises El Gotico, the famous historic quarter, El Born, a trendy district bursting with colourful nightlife, El Raval, a raw and urban hotspot, and Barceloneta, the beachfront barrio famed for its cocktail bars, sandy shores, and its dedication to sumptuous seafood. 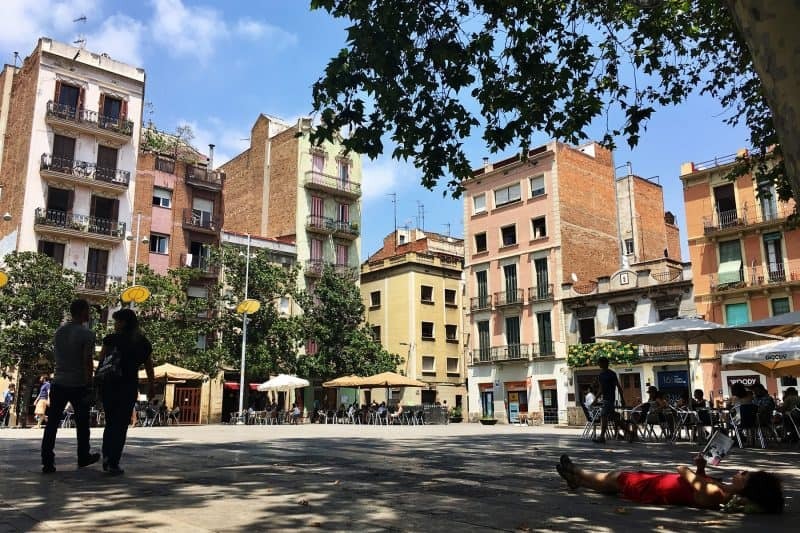 Often overlooked in favour of the more famous barrios, Poble Nou is in fact a little gem filled with hundreds of cosy bars and cafes set against a laidback beach-front lifestyle. The sun seems to shine brighter in this part of the city, with wide boulevards opening out into bustling squares filled with interesting shops and delicious restaurants. 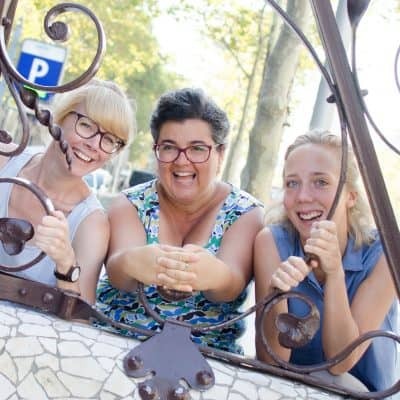 Poble Nou is currently going through a regeneration process — it has become the a hotbed for startup companies and design studios, and more and more young creative people are moving in and bringing new life to the neighborhood. 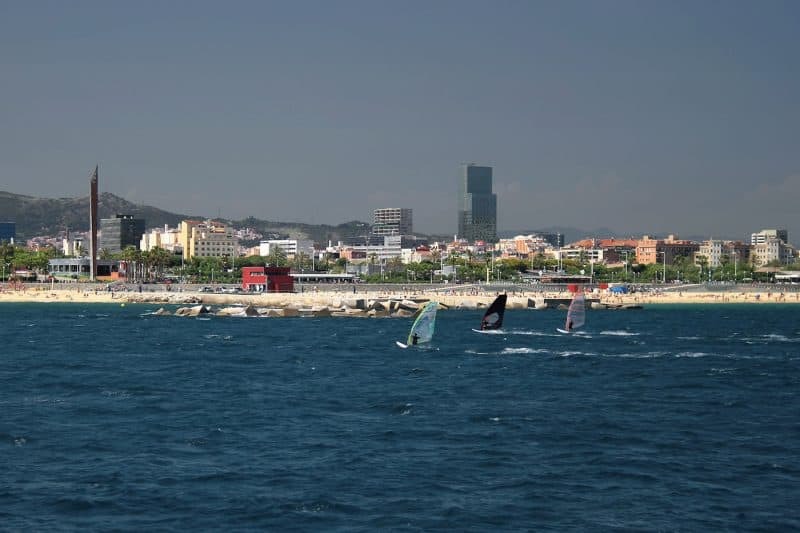 Situated close to the picturesque base of Montjuic mountain, Poble Sec is a traditional part of the city and pretty much void of any popular tourist attractions. This means you can really scrape back the layers and discover a side of Barcelona that’s difficult to find in the busier areas. It’s just a 10-minute ride into the city centre, too, giving you the best of both worlds when it comes to soaking up the highs and lows of Barcelona life. Stylish and sophisticated are two words that spring to mind in Eixample. In this upmarket barrio, designer stores rub shoulders with five-star hotels and top-of-the-range restaurants. Shopping is the name of the game here, with streets lined with high-ceilinged, glass-fronted fashion boutiques and luxurious bars. It’s also the home of La Pedrera and Casa Batllo, two of Gaudi’s best-loved houses. Still calling itself an independent village, Gracia is one of the most authentic parts of Barcelona. Set to the north of the city, it boasts its own community spirit with an eclectic mix of locals. Its selection of artisan stores, concept cafes and bars, and traditional restaurants reflect its diverse personality, making it the perfect place to people watch. 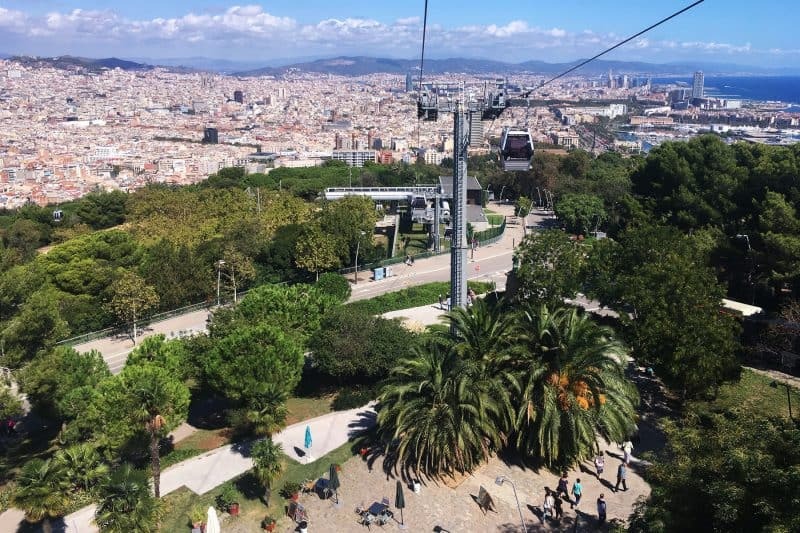 Known for its incredible views across the city, Montjuic is the go-to place for adventure lovers and those on the hunt for a different perspective of Barcelona. Taking in the mountain, the Magic Fountain, and a collection of great museums, it’s a sweet cultural hub with plenty to see and do. 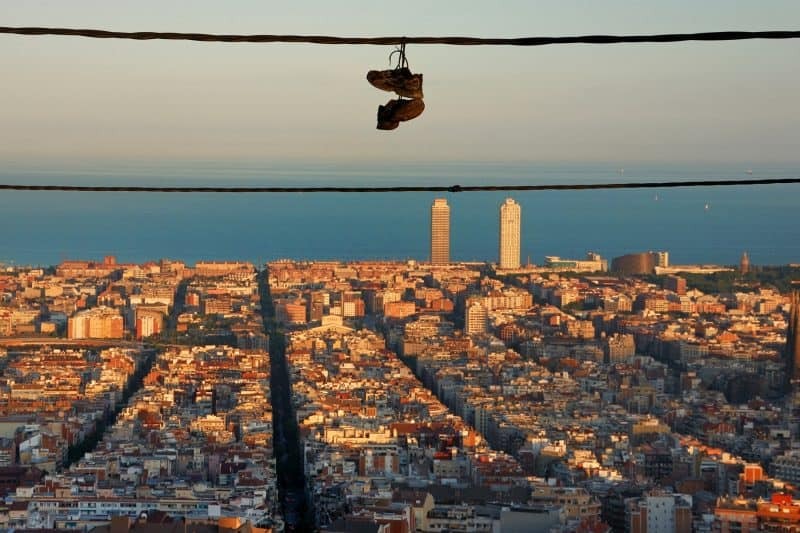 Whichever barrio beams the brightest for you, make sure you take a moment to explore a few others too – if only to get a rounded insight into what makes Barcelona tick.